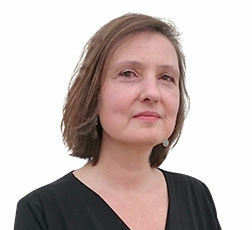 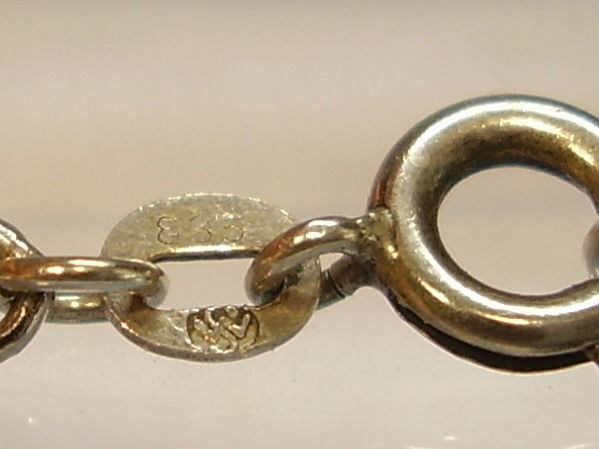 The necklace is made of 835 silver and marked accordingly on a small plate in front of the clasp. 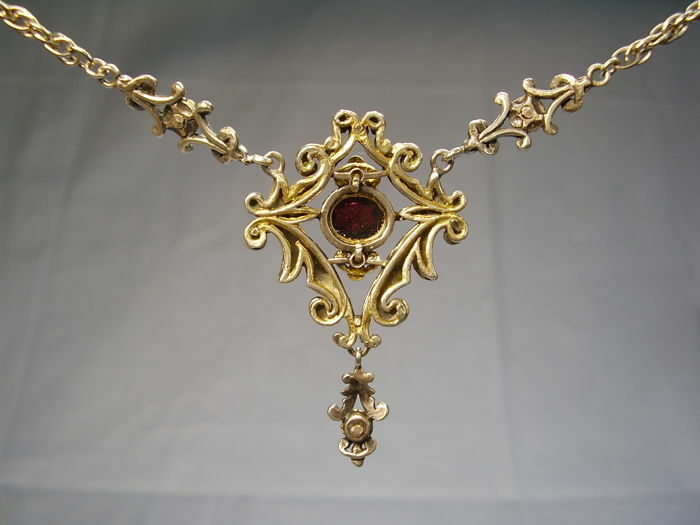 In addition, it carries the maker's mark of Werner Sommer, Meissen, Saxony/Germany. 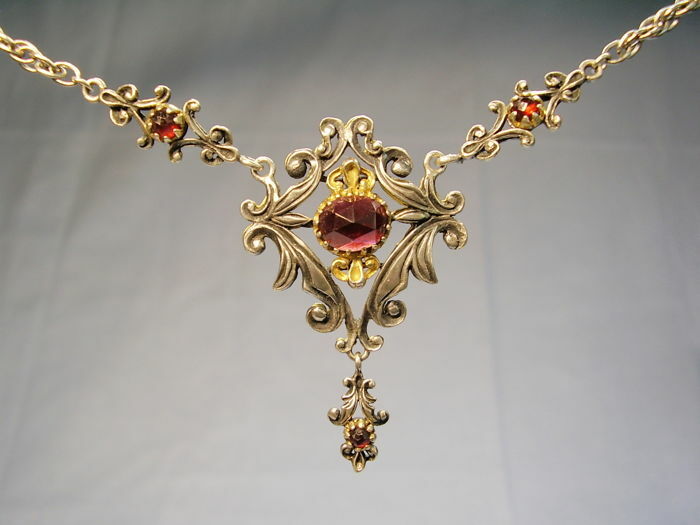 With a 4-part centre piece with a large, openworked centre set with an oval garnet in antique rose cut. 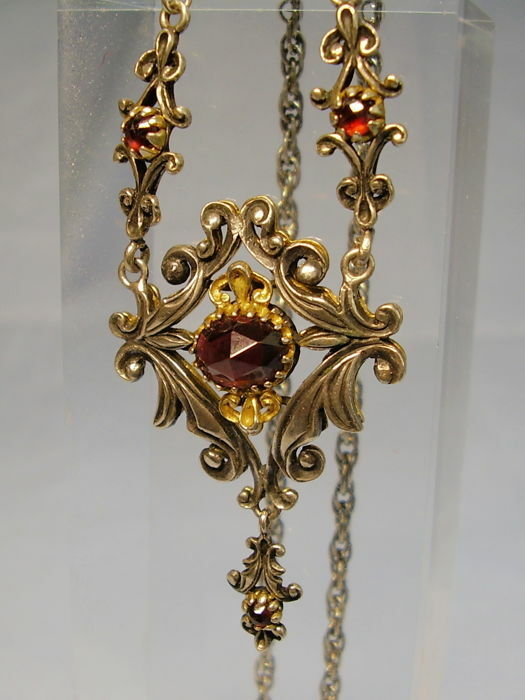 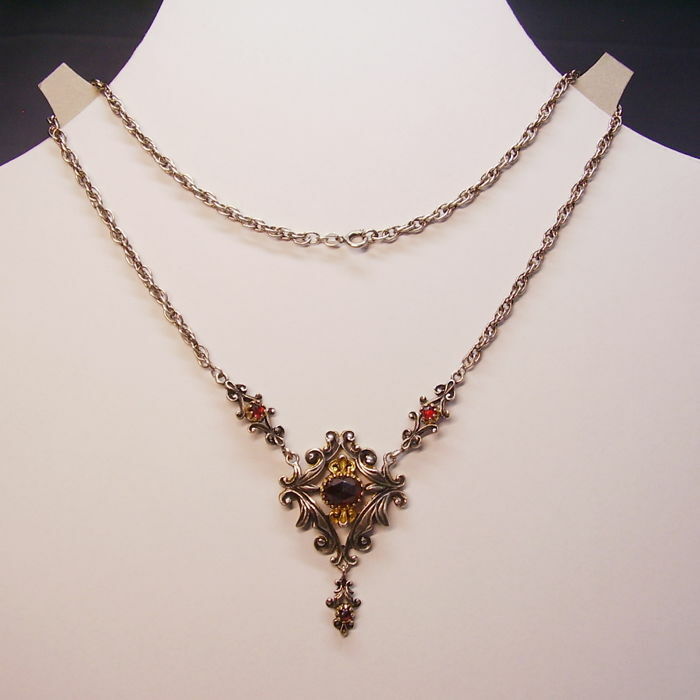 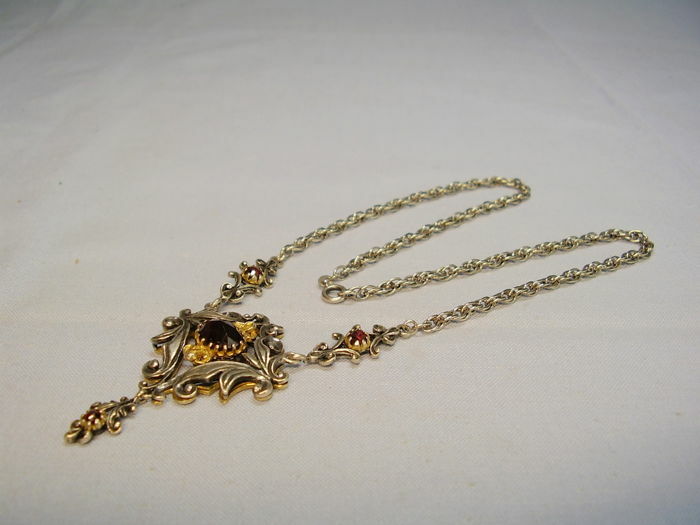 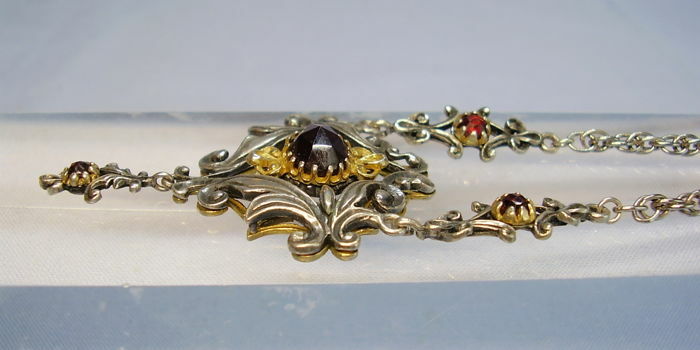 Garnet elements with gold plated mounts are also set on the sides, the dangling part has a gold plated mount as well.